A hashtag is a double cross symbol used on social media channels like Twitter, which enables users to find a specific subject or type of content. Using hashtags in tweets is a means of aggregating information on a topic. Employing a hashtag with your keywords makes it easier for social media users to find that particular topic. Hashtags can be created from a single word or a phrase, and those posting items can use existing hashtags. A hashtag must not contain spaces or special characters. All posts on a specific topic that are marked with the appropriate hashtag are collated. So when you click on a hashtag, all contributions to that topic will then appear. Hashtags can be used to find information and track specific themes. Moreover, trends can be identified simply by observing frequently used hashtags. Twitter introduced the hashtag as early as 2007 to allow Twitter users to label their tweets. Hashtags are usually placed at the end of a tweet, but they can also be inserted anywhere in the tweet. Hashtags on Twitter are often used on other social media channels and blogs too. On Twitter, hashtags and topics currently tweeted the most are listed under“Trends. Trends can be filtered by region, and Top Tweets (those with the most interactions) can also be selected. Further options such as pictures and videos are also available. Current trends and hashtags on Twitter are often researched by the media and then used as content on media platforms. Frequently, hashtags are also used for marketing to help social media users find businesses or services via certain terms or phrases. For example, many events use a hashtag to display details of everything related to the event. Even many TV shows have their own hashtags, often featuring live tweets during the broadcast. For example, Twitter users often discuss the current episode of“Criminal Minds during the broadcast on Wednesday evenings. In addition, it’s also possible to use Twitter hashtags on other social networks, including Instagram, Facebook and Google+. Here again, hashtags are used to aggregate content on an issue, making it easier for people to find. Instagram users very often add hashtags to pictures and videos in order to attract the attention of new followers. 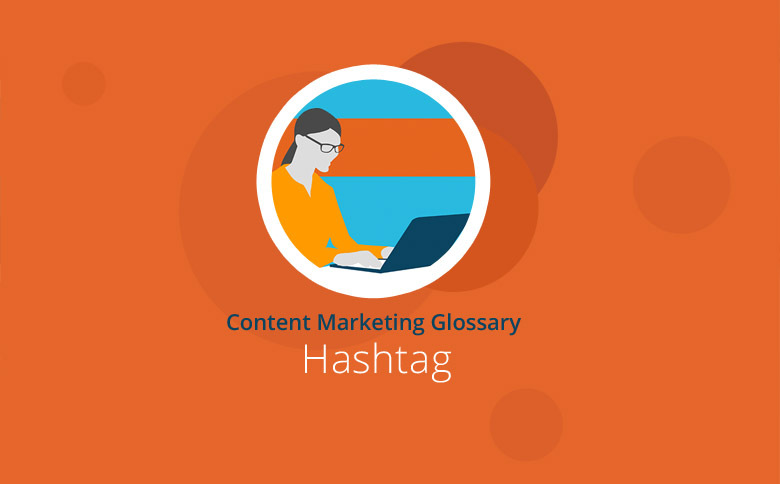 Hashtags are now widespread on social networks, and the term is recognized in the dictionary. Individuals and businesses highlight their posts with hashtags to contribute content to specific topics, which can then be easily found. When searching on social media, the labelling of words and phrases with a hashtag facilitates topical searches. Twitter accounts display the most popular Twitter hashtags under“Trends.”This provides a means of analyzing topics and identifying emerging trends. Some hashtags spread virally in blogs and across the social web. The traditional media often research hashtags in search of material for publication.